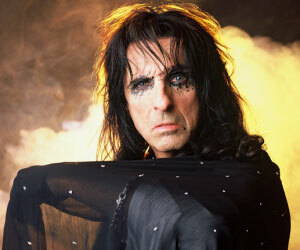 Alice Cooper pioneered a grandly theatrical brand of hard rock that was designed to shock. Drawing equally from horror movies, vaudeville, and garage rock, the group created a stage show that featured electric chairs, guillotines, fake blood and boa constrictors. He continues to tour regularly, performing shows worldwide with the dark and horror-themed theatrics that he’s best known for. With over 40 years in rock ‘n roll and thousands upon thousands of live performances, Alice has plenty of crazy stories from backstage, on-stage and beyond. 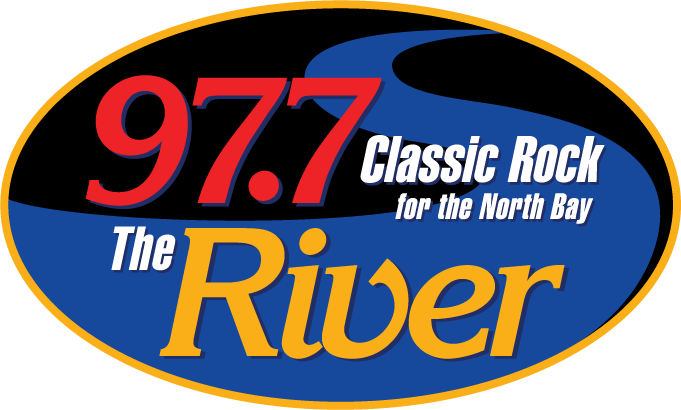 He shares these nightly on “Nights with Alice Cooper” on 97.7 The River!